Exaapp is dedicated to provide efficient IT solutions for different industries with a special focus in retail, tourism and catering business. We build highly customized solutions with full understanding of the unique business needs of each client. From R&D to system integration and deployment, our technical team is experienced in delivering mobile, web and cloud solutions. Our service and products are highly regarded by our clients, which include growing SMEs and subsidiary of listed company. 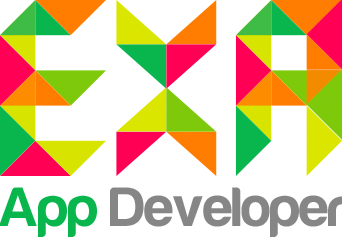 ExaPOS, is a CRM and POS combined solution built specifically for retail stores and tourism companies, available on both mobile and web. 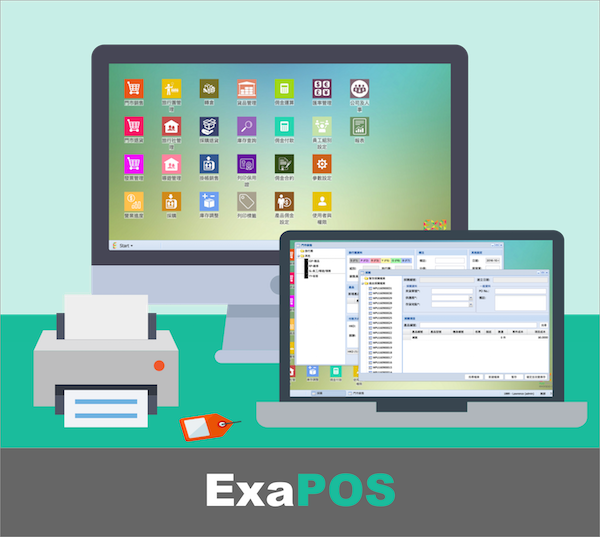 EPOS can greatly simplify/streamline business workflow and automate complicated sales and commission calculations. Via ExaPOS, we help clients to organize and analyze on the cloud. We work with our clients to define data analytics models, hence providing actionable insights and forming business strategies that are data-driven. The information published on this website is for the public’s reference only. No representation or warranty whatsoever, expressed or implied, is made as to its accuracy, reliability or completeness by HKSTP. Information and any other contents of this website are subject to change without notice. © 2019 Hong Kong Science & Technology Parks Corporation, All rights reserved.